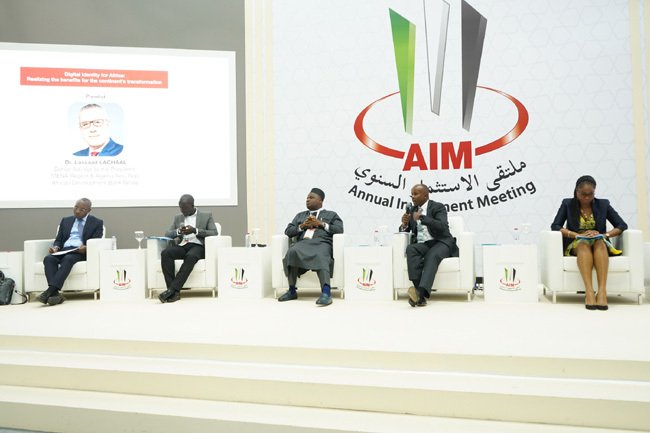 Dubai, United Arab Emirates, 10th April 2019: The 9th edition of the Annual Investment Meeting, which runs under the patronage of His Highness Sheikh Mohammed Bin Rashid Al Maktoum, UAE Vice President and Prime Minister and Ruler of Dubai, witnessed the participation of several high-profile public and private sector companies this year. Present at the event this year were companies as Dubai South, Abu Dhabi Global Market, Khalifa Fund, Koica, Kotra, Rakez, Rak SME, ASA Venture, Levari, Abu Dhabi Investment Office, Zonescorp, Dubai FDI, Etihad Credit Insurance, Invest in Sharjah and several others. Another important exhibitor this year was Etihad Credit Insurance. Etihad Credit Insurance (ECI), is the UAE Federal credit insurance companythat aims to develop the global competitiveness of UAE businesses as well as accelerate and sustain the UAE’s non-oil economic diversification in line with the country’s Vision 2021 agenda. “ECI provides a range of conventional and Shariah-compliant products and services to exporters, investors, and banks. Committed to sustainable business growth through innovative solutions, we are in the forefront of adapting a financial technology platform that is in line with the UAE government’s smart and digital strategy. ECI is building its platform with the support of internationally renowned companies that are providing state-of-art technology and processes in line with the company’s mission,” said Massimo Falcioni, Chief Executive Office, Etihad Credit Insurance. 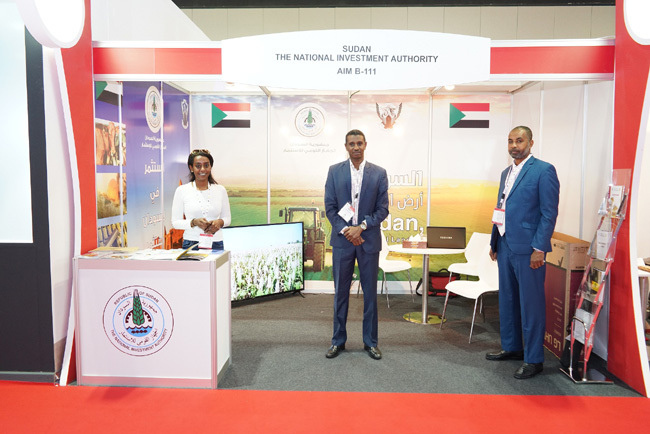 This year the event also witnessed the participation of several potential investors and visitors looking for funding and investment opportunities. 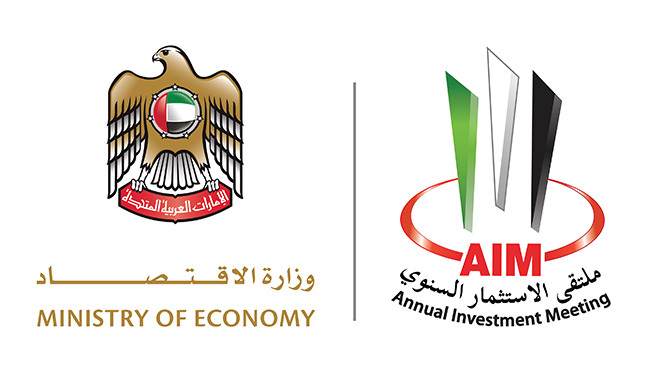 While Johnah Josiah, a UAE resident who visited AIM was looking to connect with potential investors to set up a company in the healthcare sector, Mohamed Hasan, an Account Director from Silos intelligence Solutions was looking for investment and partnership alliances with new companies for their healthcare solution app. As one of the world’s biggest platform for foreign direct investment (FDI), AIM this year, ran under the theme ‘Mapping the Future of FDI: Enriching World Economies through Digital Globalization’. The global event, which concluded today witnessed the presence of more than 20,000 corporate leaders, policy makers, businessmen, regional and international investors, entrepreneurs, leading academics, experts, and stakeholders from over 140 countries from Europe, North America, Latin America, Africa, Middle East, and Asia are participating in the three-day event. In addition, more than 60 high level officials including heads of state, government ministers, and other top public officials joined prominent global business figures, experts, and representatives of Chambers of Commerce and Industry and business councils.